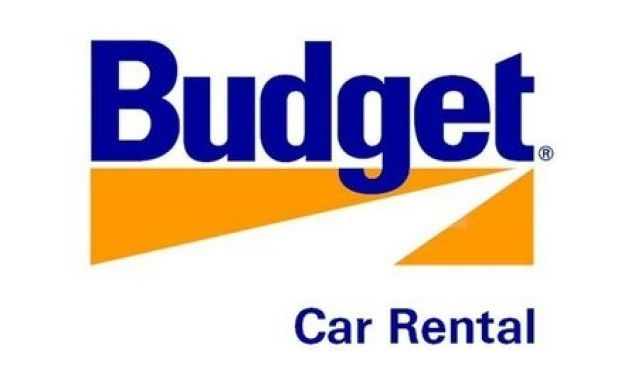 Budget Car Rentals is located in the arrivals hall of Christchurch Airport, offering a choice of late rental vehicles including cars, vans and 4WD's. With competitive prices, the range of rental vehicles includes compact cars ideal for couples, up to larger family saloon cars and vans. Optional rental extras include GPS navigation and child safety seating which are available at the time of booking or collecting your vehicle.